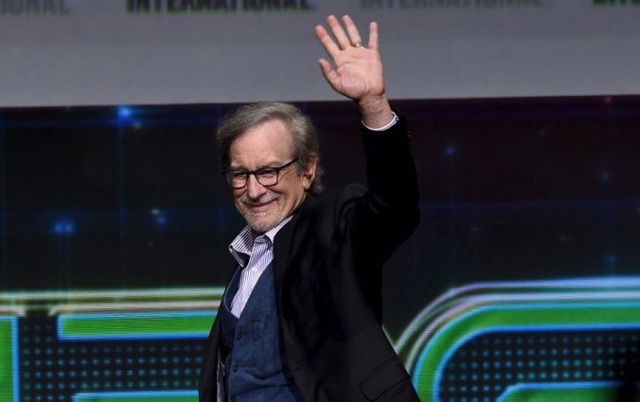 Apple has struck an exclusive deal with acclaimed director and producer Steven Spielberg for a reboot of 1980s sci-fi and horror anthology series ‘Amazing Stories’, The Wall Street Journal is reporting. Spielberg’s Amblin Television and Comcast’s NBCUniversal will partner with Apple to make new episodes of the critically acclaimed series, marking the iPhone maker’s first major foray into creating original video content. The deal, which is expected to include 10 episodes, is part of a larger pact with NBCUniversal, which owned the rights to the anthology series. Furthermore, it is believed that the new show will cost upwards of $5 million per episode. It is not yet known when this series will premiere, or how exactly Apple will deliver this content to users. It is also not yet clear if Spielberg will step behind the camera for any of the show’s 10-episode order. In addition to the Amazing Stories reboot, Apple is also reportedly courting Reese Witherspoon, Jennifer Anniston, Vince Gilligan, Black Panther and Creed director Ryan Coogler and other A-list names for a variety of high-profile projects.